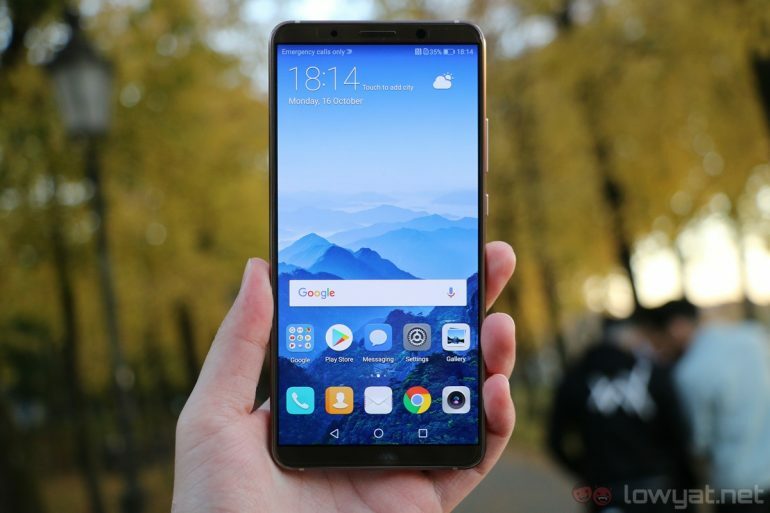 Huawei has yet to announce its next flagship phone, the Mate 20; but that hasn’t stopped some early leaks. The device was spotted on AnTuTu Benchmark database with benchmark numbers that put the competition to shame. 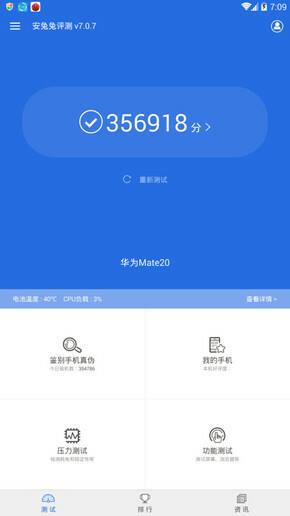 Based on the 356918 score, the Mate 20 outshines all of the flagship phones that were released this year such as the Galaxy S9, Xperia XZ2 and Huawei’s own P20. It’s also showing a performance improvement that’s close to double of the Mate 10. The surprising performance jump is expected to be due to the new Kirin 980, which is rumoured to be built on the 7nm lithography process. It’s still too early to start speculating the specs that are going to be on the Mate 20. The word is that the Mate 20 is going to come with a new Leica Triple Camera set up from the P20 Pro and an under display fingerprint sensor. From what we heard so far, the Mate 20 certainly looks like it’s going to be an exciting phone.